We are 1 1/2 km from the village of Cushendall but could be a hundred , it's a different world, you can hear the silence. Enjoy our secluded garden and Waterfall - with your own private summer seat! The Dunchoille is located on the beautiful island of Guernsey, one of the Channel Islands. 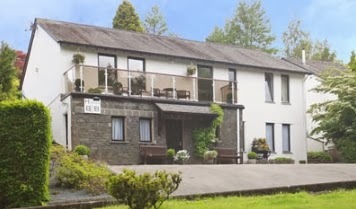 The Dunchoille is positioned just a short walk from the Harbour and Town Centre. Beau Sejour Sports and Leisure Centre is five hundred yards away. In the evening, why not visit one of Guernsey's excellent restaurants, with international styles ranging from Pizzeria to Gourmet Bistro. If you do not wish to go too far afield, then why not spend some time relaxing in our delightful sunny garden. 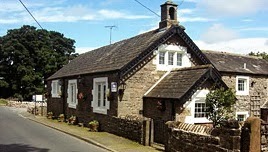 The Lawn Guest House is a converted period house. Here lives a wonderful sense of Victorian elegance, mixed with intriguing period features and the genuine welcome of the Suhail family. 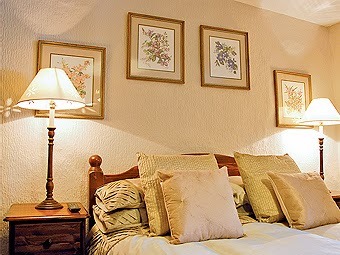 Every bedroom at The Lawn Guest House has been designed with your comfort in mind. Rated 4 stars by the AA and English Tourist Board, each room has ensuite facilities and are designated totally non-smoking. The Suhail family team has strong hospitality experience. Quasim, his wife Naila and his brother Asim have worked hard to put their stamp on their new business, starting by redecorating some of the rooms and redesigning the garden area, creating a tranquil outside relaxation for guests. 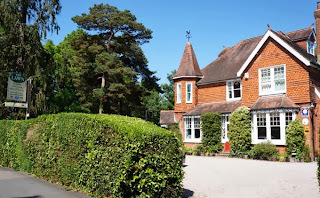 The Lawn Guest House is perfectly located for London Gatwick Airport (5 minutes drive), Crawley Industrial Estate (10 minutes drive) and London Victoria (approximately 30 minutes by train). 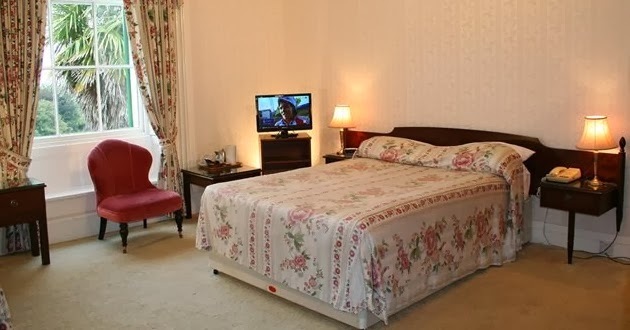 With easy access to the region's comprehensive rail, road and air networks, the Lawn Guest House is easily reached from all parts of the country. 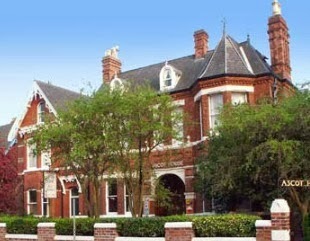 Ascot House is an attractive Victorian house built in 1869 where the Wood family have welcomed guests for over 20 years. 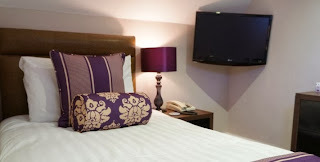 Free wireless internet is available throughout the property and there is a dedicated customer computer and hardwired network connection with high speed access in reception. There is a spacious and comfortable 'Residents Lounge' where you can relax, watch television or enjoy a drink from the "Butler's Pantry" courtesy of our residential licence. Tea and coffee are also served throughout the day in the lounge. 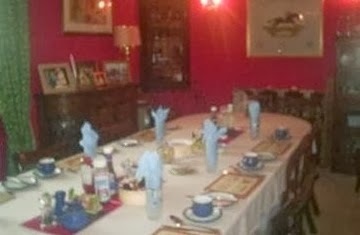 Delicious Traditional and Vegetarian Breakfasts are served to you in our attractive Dining room. Continental options are also available from our buffet with generous portions to start your day. 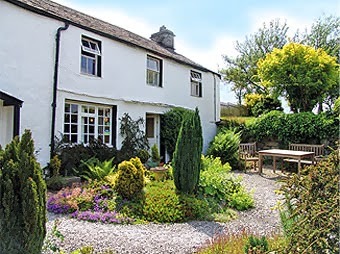 Crosslands Farm is a typical 17th century Lakeland farmhouse set in the unspoilt Rusland Valley between Coniston Water and Windermere. 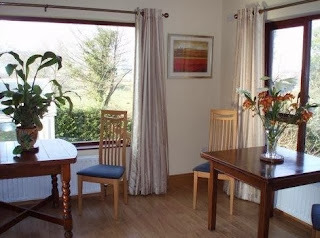 Close to Grizedale Forest and Hawkshead within the Lake District and the Furness Peninsula. Anne and Dave Robinson have restored the house taking great care to preserve the character and calm of the building with, its slate flag floors, beams, low doors and other timbers. It is tastefully decorated and furnished. Rusland valley is an ideal place for country lovers. There is plenty of space to park your car at Crosslands Farm, and a secure area for your mountain bikes. Leave your car parked and enjoy many of the lovely walks from the farm. 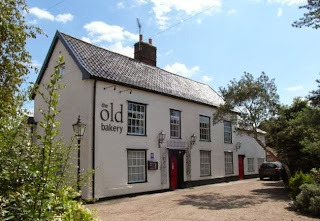 Come and stay at The Old Bakery in the beautiful South Norfolk countryside. You'll find us in the Waveney Valley village of Pulham Market, just 10 minutes away from the country market towns of Diss and Harleston. We have five spacious en-suite bedrooms, private parking for guests, and a delightful garden complete with Garden Room. The large, comfortable lounge with exposed beams is warm and cosy in winter and a cool haven in summer. Please note that we do not accommodate children under 16 years of age or dogs. Pulham Market is a small but perfectly formed, quintessential Norfolk village, with traditional Village Green, charming period cottages, thatched roofs, two pubs and beautiful scenery. Easy to get to, we're just an hour and 40 minutes from J28 of the M25 and the same travel time takes you from the mainline station at Diss to London Liverpool Street. 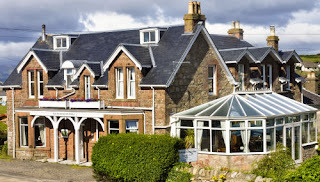 Four star luxury B&B accommodation near Inverness and Loch Ness. 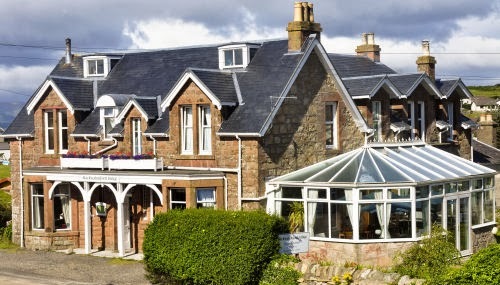 An ideal base to explore the Highlands. 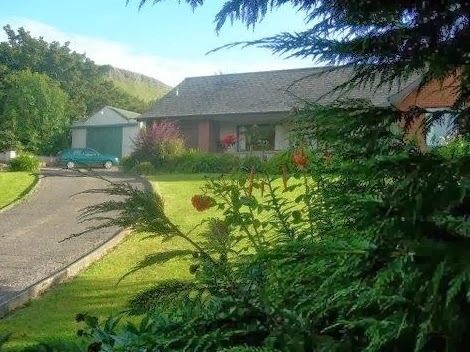 Carndaisy House B&B is conveniently located in a central area for touring the Scottish Highlands. Twenty minutes drive from Inverness City Centre, twenty minutes drive from Loch Ness and Urquhart Castle, twenty minutes drive from Dolphin spotting at Fortrose on the Black Isle, and twenty minutes drive from Glen Affric which hosts some of the most stunning scenery anywhere in Scotland. 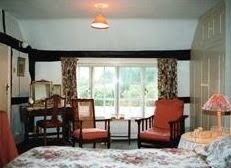 A warm welcome awaits you at Heath House. 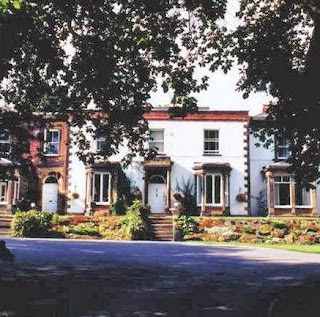 Built in 1854, this deilightfully early Victorian House set in 4 acres of garden has been our family home for over half a century and we take great pleasure in sharing it with our guests. All our rooms are comfortably furnished with full central heating. Television, tea and coffee tray. THere is extensive parking and a lock up garage for cycles and motorbikes. 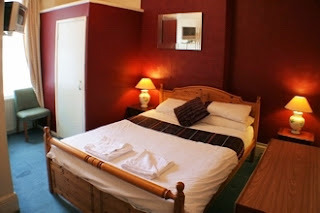 Children are welcome, and there is wheel chair access to three ground floor bedrooms. Breakfast, which is served in our lovely dining hall, is generous and freshly cooked to order, with our own free range eggs, farm sausages caffitiere coffee and fresh bread from our local master baker. 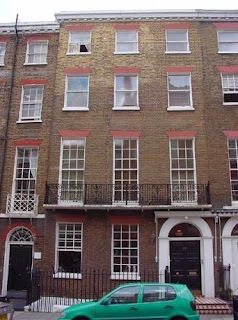 Our totally non-smoking elegant Georgian 5 storey terraced town house provides our visitors with charm and hospitality in central London. We have a variety of single, double and twin bedrooms all equipped with their own bathroom, a direct dial telephone, a TV & a hair dryer. They are all individual and furnished in a homely and elegant style. 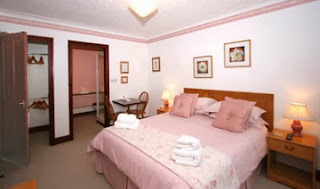 Each room has many lovely features such as wooden floors, rugs, french antiques, and charming quilts, making each room unique and delightful. We have an elegant lounge where guests can read, relax and make tea and coffee whenever it suits them. They can also watch Satellite TV programs such as CNN, SKY News, etc. 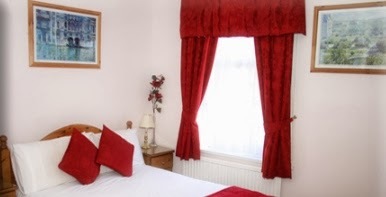 It is a perfect location for visiting all the London attractions and well placed for all the transport connections for Hampton court, Windsor, Greenwich, Oxford, Cambridge and Bath. 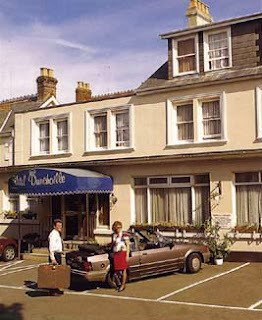 Millbrook House Hotel is located in one of the most privileged locations in Jersey, on the outskirts of St Helier. Our hotel is halfway between St Helier and St Aubin in a quiet location set within 10 acres of mature woodland and peaceful, informal gardens. There is a bus stop nearby and the main road is just a few minutes' walk away (200 yards). If you are feeling energetic you can plan a walk to St. Helier which takes under an hour! The coast is a short distance away. There are sea views from both within the hotel and its surrounding terraces and gardens. Millbrook House Hotel offers you a unique opportunity for a truly restful and relaxing holiday experience in a traditional country house which has plenty of character and charm. Guest lounges, dining room and public areas are graced with many antiques. 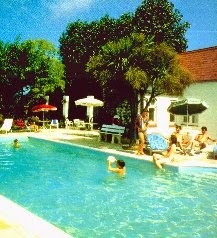 Guest choose to come to our hotel to relax in peaceful surroundings so we do not have a swimming pool and there is no live entertainment and no disco. 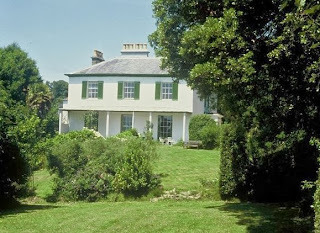 Millbrook House used to be a gracious 1790 family home which has been restored and extended over the years. 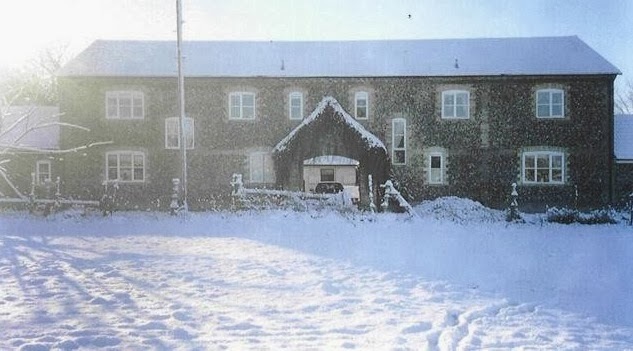 The Property has been owned by the same family since 1848 and is now managed by the current owners. The Old School was built in 1866 and remained a school until 1963. It has now been converted into guest accommodation with three ensuite rooms, 1 Single, 1 Queen Double and 1 Super-King Double/Twin". We are situated in the unspoilt tranquil village of Newbiggin just 4 miles from Penrith, 3/4 of a mile off the A66 trans-pennine route and 2 ¾ miles from junction 40 on the M6, useful for a stopover to and from Scotland. But if you wish to stay in the Lake District. We are only 4 miles from Lake Ullswater, and within easy reach of Keswick and surrounding lakes and hills. We are also on the doorstep of "John Peel country". So if you wish to stay you will be assured of a good welcome to our unique Cumbrian home, with a complimentary afternoon tea on your first day of arrival. Our B&B is named after the village in which it is situated, no more than 50 yards from the picturesque Blackwaterfoot harbour and a five minute stroll from the long and wide sandy beach bordering the unique 12 hole links of Shiskine golf course, one of the top 100 courses in the UK. 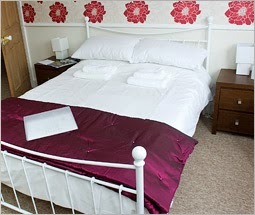 Six en-suite double, family or twin bedrooms and one double room with h & c and private shower (all no-smoking). Good food is available at several nearby establishments. Our own kitchen is closed (except for breakfast) for the time being. Arran is an island, 20 miles long and 57 miles around, located off the south-west coast of Scotland. Picturesque villages like pearls on a necklace are strung around its edge. The climate is tempered by the Gulf Stream and is mild enough to support the growth of palm trees. Annual events include the Wildlife Festival in May, the Arran Festival of Folk around the second week in June, and the Brodick Highland Games in early August. There are also various hill races; Goatfell in mid-May, Glen Rosa in mid-June and Urie Loch in mid-July. Shiskine Valley Sports Day happens in July, shortly after the Shiskine half-marathon race. 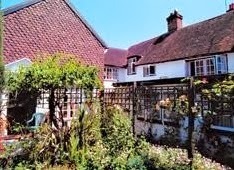 Glebe End B&B is a fascinating medieval house with a secluded, sunny walled garden in Warnham village. 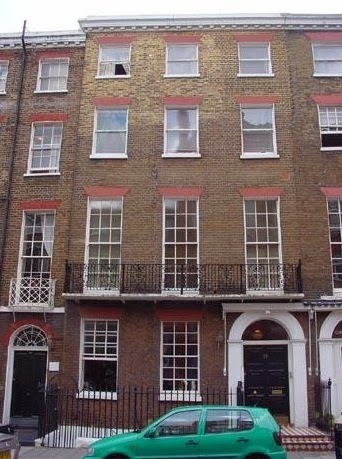 Its original features include heavy flagstones, curving ships´ timbers and an inglenook fireplace. 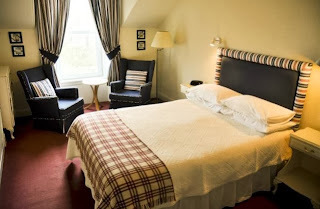 Single, twin, king-sized en-suite rooms and a family suite charmingly furnished with antiques plus television and hot drinks trays. Liz Cox is an excellent cook; breakfasts are delicious with home made marmalade. Tennis, golf and health club nearby. 20 minutes to Gatwick. Children welcome. Animals by arrangement. 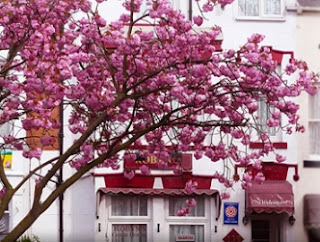 Two excellent Inns within five minutes walk. Off street parking. There are two good pubs close by offering evening meals. A Family run friendly relaxing 8 bedroomed farmhouse. Beautifully decorated just 5 minutes from Newmarket the Centre of British racing, 20 minutes from Cambridge, Bury St Edmunds and Ely. Come and stay with us and we'll make your stay memorable, filled with fun, with spectacular bay views second to none. Recently refurbished bars and lounge areas. Spectacular sea views and/or balcony available on request. Weston-super-Mare is well signposted from the M5 motorway at J21 and J22. There is a main line train station in the town and frequent buses with a bus stop outside the premises. 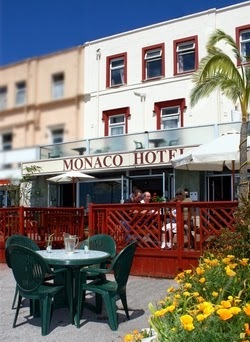 The Monaco Hotel is located approximately 600m from the Grand Pier, Town Centre, Grove Park (Jill Dando's Garden) and the Playhouse Theatre. Marine Lake with it's clear water bathing is only 100m away. Mike and Gill Dixon offer their guests a truly local welcome to Ambleside, in the beautiful Lake District. Being Ambleside born and bred and proud of it, Mike is always pleased to give visitors the benefit of his expert local knowledge to help make the very most of a Lake District holiday. 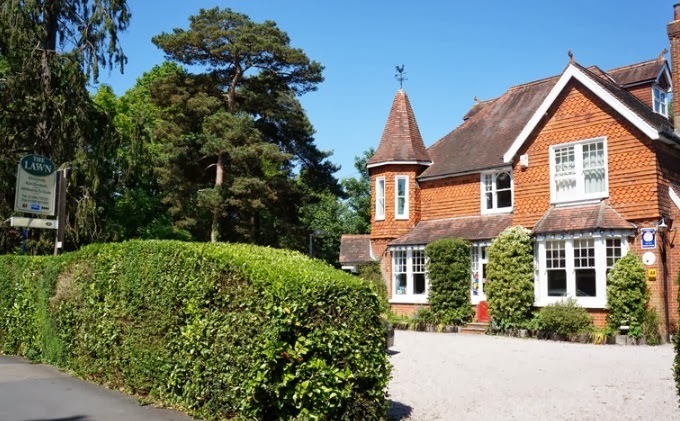 The Howes welcomes children and dogs and there is space for off-road parking. The house is in a quiet cul-de-sac with few cars and no traffic noise. With magnificent views stretching out over Ambleside towards the Lakeland hills, The Howes is situated just a short, convenient stroll from the centre of Ambleside, a bustling, lively little town. It is however off the beaten track, away from any traffic noise - in a peaceful cul-de-sac. Mike and Gill will make sure you are comfortable and keep you well-informed about any local events as well as places to visit and walks you can take. 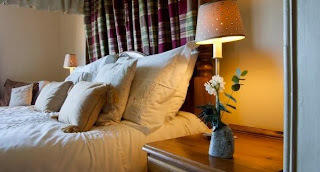 Beaconsfield Bed & Breakfast is situated in the historic market town of Alnwick, offering easy access to the famous Alnwick Castle and gardens, within easy reach of surrounding countryside and the beautiful beaches of Alnmouth and Boulmer, or the moorlands of the impressive Cheviot Hills. All bedrooms have been finished to a high standard. With en-suite shower rooms in the double bedrooms, tea and coffee making facilities, LCD TV’s and luxury bedding - you will be sure to have an excellent nights sleep. Alnwick is a superb base to explore Northumberland from; Alnwick Castle, Alnwick Gardens, Bamburgh Castle, Lindisfarne Castle, Farne Islands, Holy Island and the Cheviot Hills are but a few of the fascinating attractions close by. Welcome to our home. We are situated in a glorious part of the Shropshire countryside halfway between Church Stretton and Much Wenlock with views up to Wenlock Edge and surrounded by open fields and farm land. The house is set in large private grounds, where we run a smallholding, rearing sheep and quite often some rare breed pigs. We also have some very free range chickens who like to wander around the fields and gardens each day. We have two rooms that have been designed to make sure that you have a comfortable and relaxing stay with us at Yew Tree Farm. A splendid English breakfast is essential to the enjoyment of any stay and we hope that you will certainly find this at Yew Tree Farm. The walking on the Long Mynd and other Shropshire hills is unparalleled. There is everything between a gentle stroll and a serious hike. The World Heritage Site of Ironbridge, with its ten museums is in easy reach as are several National Trust Houses. Stokesay Castle in Craven arms is a favourite, probably the finest example of a fortified manor house in England. We are in easy striking distance of Ludlow, with its fine architecture and top class restaurants and Food Fair held in mid-September. Nearby are the remains of Wroxeter; the fourth largest English city in Roman Times, with its vineyard, where visits and tastings can be arranged. Four star bed and breakfast guest house accommodation in Scarborough, providing a high degree of service, a warm welcome with clean comfortable en-suite rooms and the tastiest, locally sourced full English breakfast, but best of all, our rates are very affordable. We are easy to stay with and easy on your pocket. Located in Scarborough's North Bay beside Peasholm Park, we are just a short walk to all the amenities, beaches, attractions. 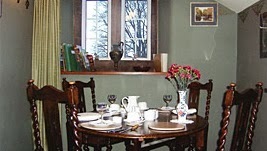 Robyn's is your best choice in bed and breakfast that puts you in the heart of Scarborough, whether your visit is for pleasure, a long weekend, a seaside holiday or visiting on business, either short term or long term, you will find our rates attractive and our service, excellent. 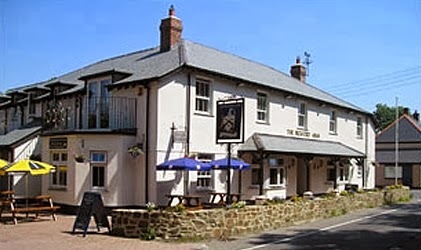 The Bickford Arms has stood at Brandis Corner near Holsworthy since the 17th century, first as a coaching inn and now as a completely rebuilt traditional pub/restaurant offering bed and breakfast. 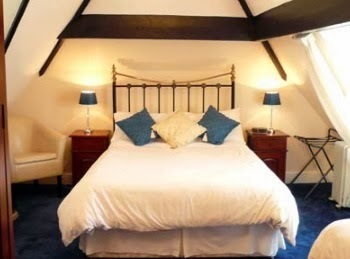 Reduced to a shell by a disastrous fire in 2003, The Bickford Arms has been lovingly restored into a stunning mix of period features and modern-day comfort. 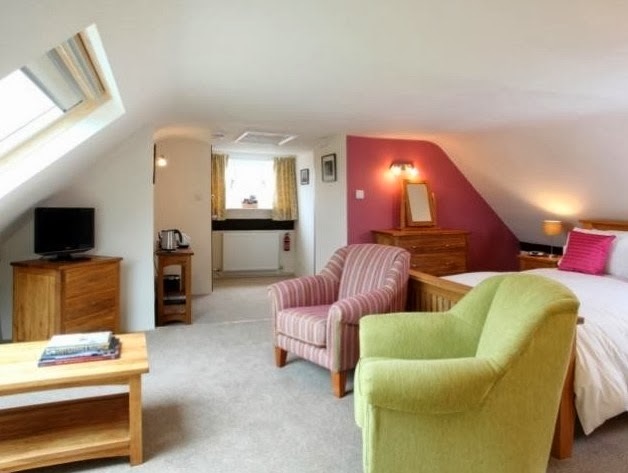 Set in the heart of Devon’s magnificent Ruby Country, The Bickford Arms is only a short drive from Dartmoor and the fabulous beaches of North Devon and North Cornwall. 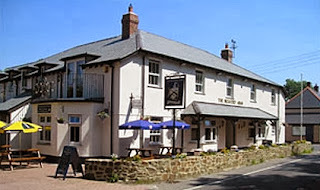 It is both a well-respected community pub and a superb venue for private functions and weddings. If you want to stop over for a short break you’ll find the accommodation first class. The pub is rated AA four diamonds, so you can be sure that your stay will be comfortable and your welcome will be warm. We continue our policy of preparing all food fresh in our own kitchen. 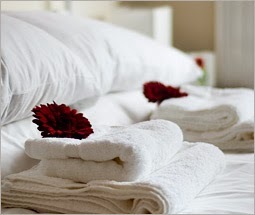 Everything is sourced from local suppliers and we take great care in maintaining high standards of quality. We serve excellent Real Ales, Draft Lagers and Beers and a Wine List to suit most tastes.